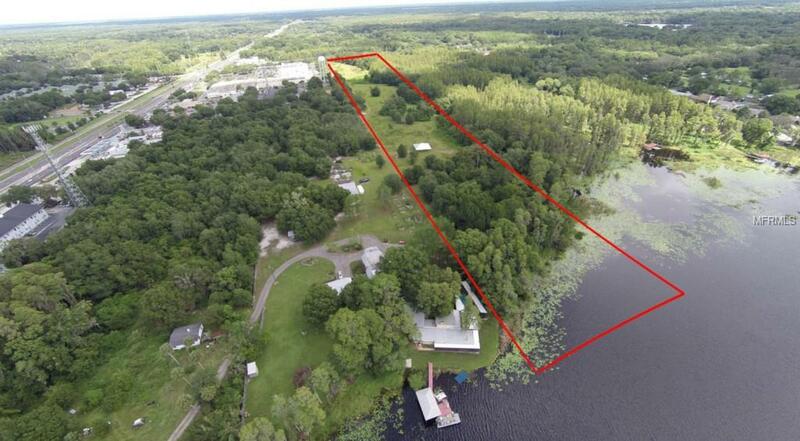 Beautiful lakefront home sites, ideal for Builders, Investors or Developers!! 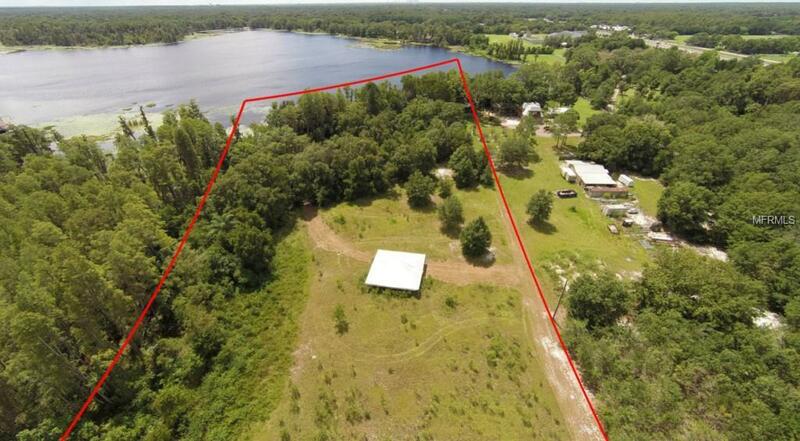 30 Acres(MOL) with 13.47 acres upland and 497 Ft frontage on Lake Stemper(116 acres). Lake Stemper is the 5th largest lake in Hillsborough county. 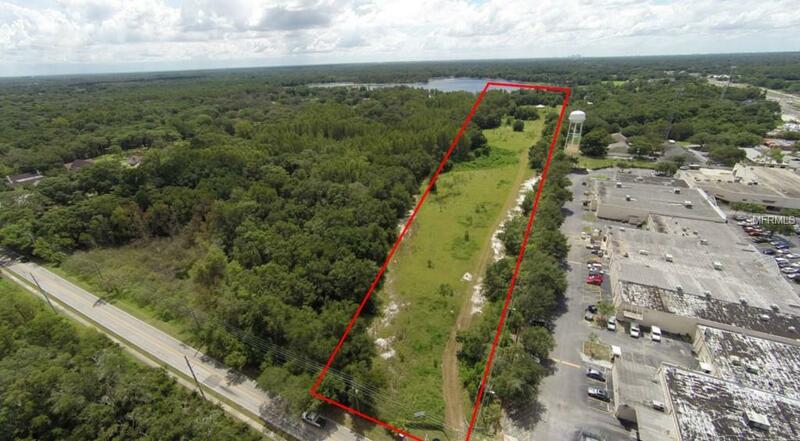 Located in the heart of Lutz, perfect site for developing 7-8 estate homes or build your dream home. Existing single family home(tear down) was not considered in valuating this property. 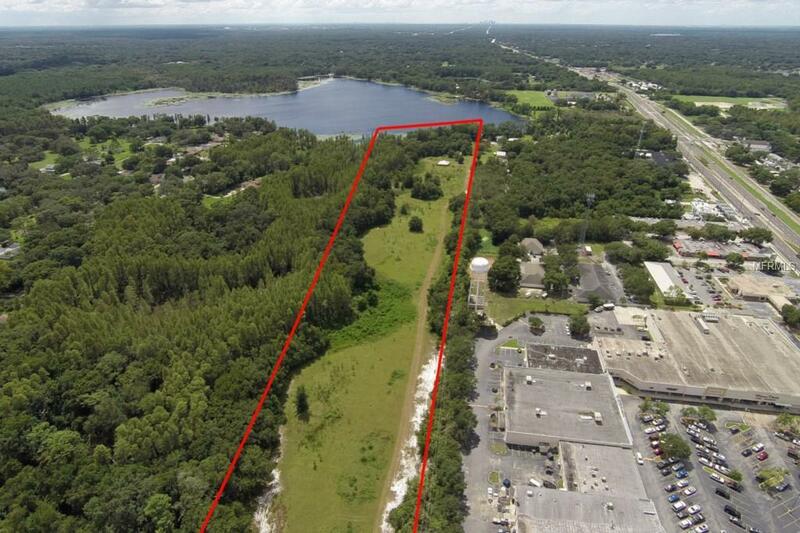 Zoned ASC-1(Agricultural Single Family Conventional 1 unit per Acre) also can build a plant nursery, day care or vet clinic/hospital using 666 Ft Sunset Lane frontage. Centrally located to all major highways, schools, restaurants and shopping. Rare opportunity. Seller says sell... Call today! !